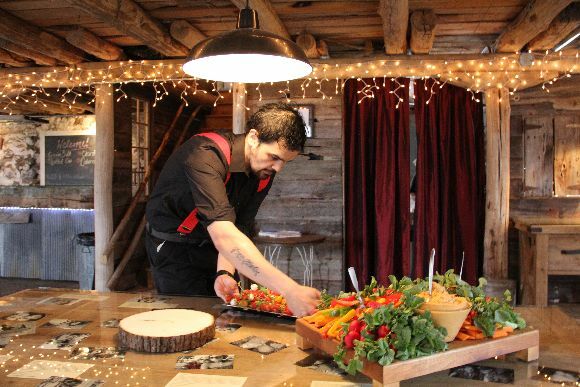 Live Great Food promises Farm to Table inspiration for your special events! 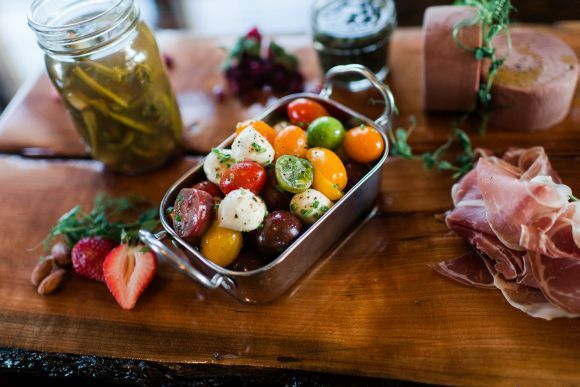 We use the freshest ingredients from local farmers & vendors to create an elegant notable, humble experience perfect for any gathering. 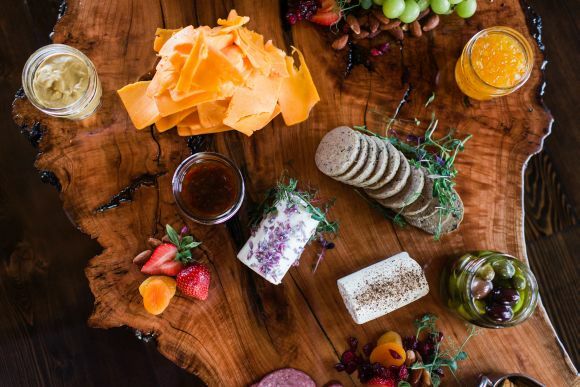 Chef Tony Chavez has an affinity for simplicity and indigenous foods, continuously showcasing bounty that the beautiful Midwest has to offer. Our natural approach ensures that our menus reflect and utilize ingredients at the high point of their seasonality promising the most remarkable flavors. 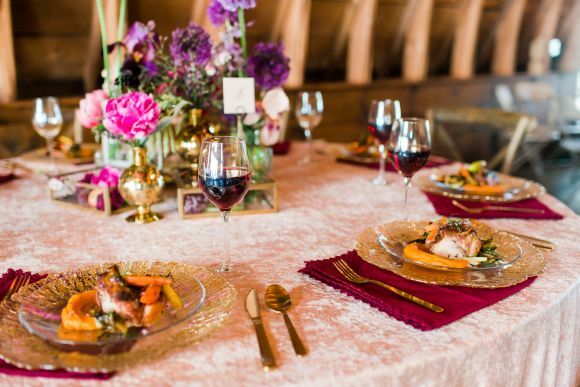 Catering to the Epicureans & Gourmands; working hand in hand with Farmers, Gardeners and Artisans alike; We have the ability to work up some of the most exciting & scrumptious menus. 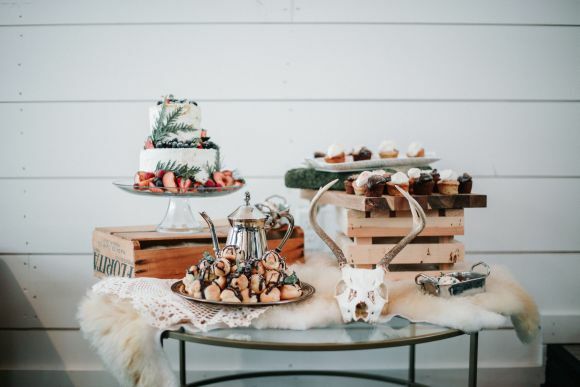 An intimate dinner for two, a small dinner party for friends, a full-service plated wedding (or buffet); from Graduation parties to picnics, we do it all. As a small budding family and growing business, we work close with our clients to deliver a one of a kind, unforgettable experience. Please contact our lovely Event Coordinator at livegreatfoodcatering@gmail.com and get started in the planning of your next meal. 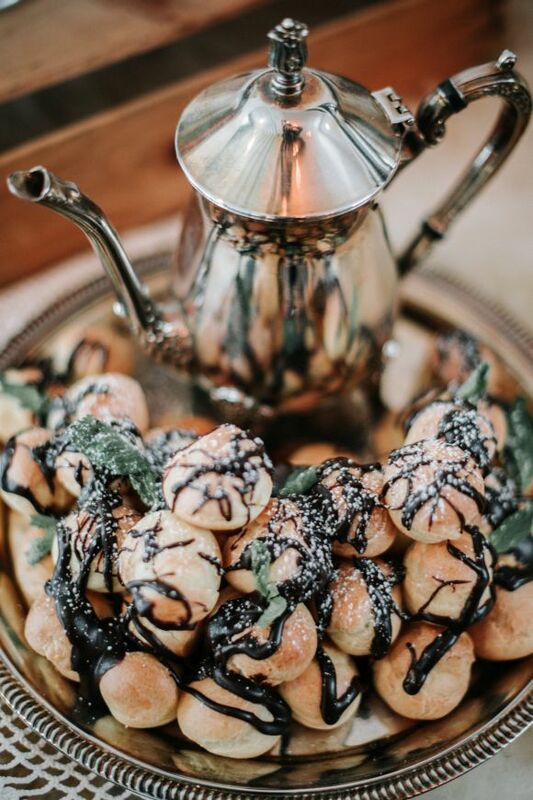 Also; Please feel free to Follow this link http://livegreatfood.com/2018-catering-menu to our 2018 Catering Menu And http://livegreatfood.com/2018-dessert-menu For a look at everything on our sweet side! If you have any questions regarding Pricing & Availability, please don’t hesitate to reach out! My fiance and I are getting married at the Enchanted Barn September 22, 2019. I’d like to do a private tasting with you. We did a tasting at the barn, but would rather do a fresh, hot tasting with you guys personally. Can that be set up?